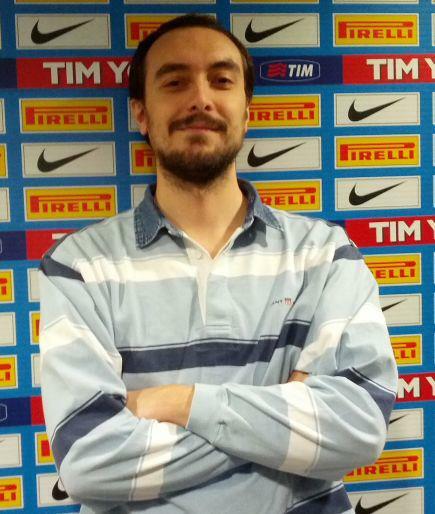 Hello, I’m a Senior System Engineer from Como, Italy. Currently I work in Switzerland, in the Lugano area, Canton Ticino. I currently work at 4IT Solutions as Senior System Engineer and Project Manager, where I spend most of my time working on awesome projects. My main focuses are virtualization on VMware platform, HP and EMC storages, backup and the great Microsoft world, including Exchange, SQL Server, Skype for Business Server, Active Directory, etc. 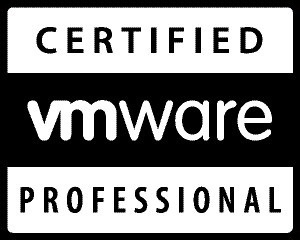 During the years I achieved a lot of experience and certifications, like VMware VCP, Microsoft MCITP, Veeam VCE and other HP and EMC certifications. I am always updated to new technologies to provide the best to my customers. Strong experience on VMware vSphere, including HA, disaster recovery solutions and VDI. 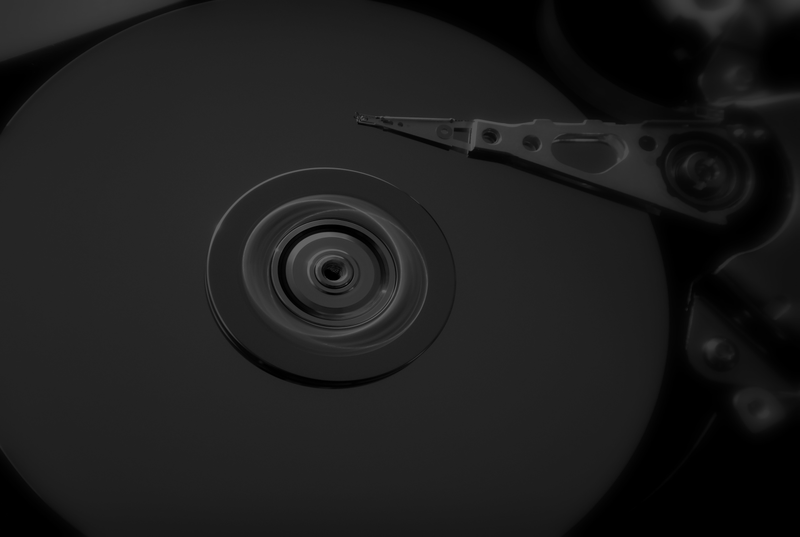 Strong knowledge of HP storage: MSA, StoreEasy, StoreServ (3PAR), StoreVirtual (Lefthand). Strong knowledge of EMC storage: VNX and VNXe. 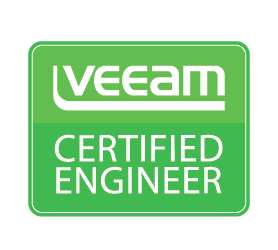 Strong knowledge of Veeam Backup and Replication, ArcServe, BackupExec. More than 15 years experience on the Microsoft World: Active Directory, Exchange Server, SQL Server, Lync Server, Skype For Business Server. Including migrations, management and help desk. I work here since 2010 as Senior System Engineer and Project Manager. I worked here from 2005 to 2010. I was in charge of storage and backup management and network administration (Active Directory, Exchange, SQL Server). I worked here in 2004/2005 as consultant for small/medium companies of the Milan area. We offered solutions based on the Microsoft World (SBS, Exchange, SQL Server, Active Directory), backup and help desk. I worked here from 2001 to 2004 as Junior System Engineer. I worked as a consultant on small and big clients like Il Sole 24 Ore. The environment was SQL Server, IIS, Exchange, Active Directory. This was my first work in 2000/2001 as a consultant. I worked in Unicredit Bank as second level help desk. The environement was Windows NT4 and Windows 2000 with SQL Server 6.5. 2002/2003: MCP Exam 70-216: Implementing and Administering a Microsoft Windows 2000 Network Infrastructure. 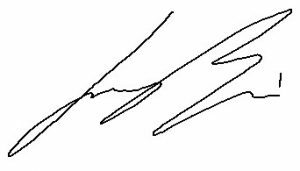 Copyright 2016 Francesco Bari. All Rights Reserved.